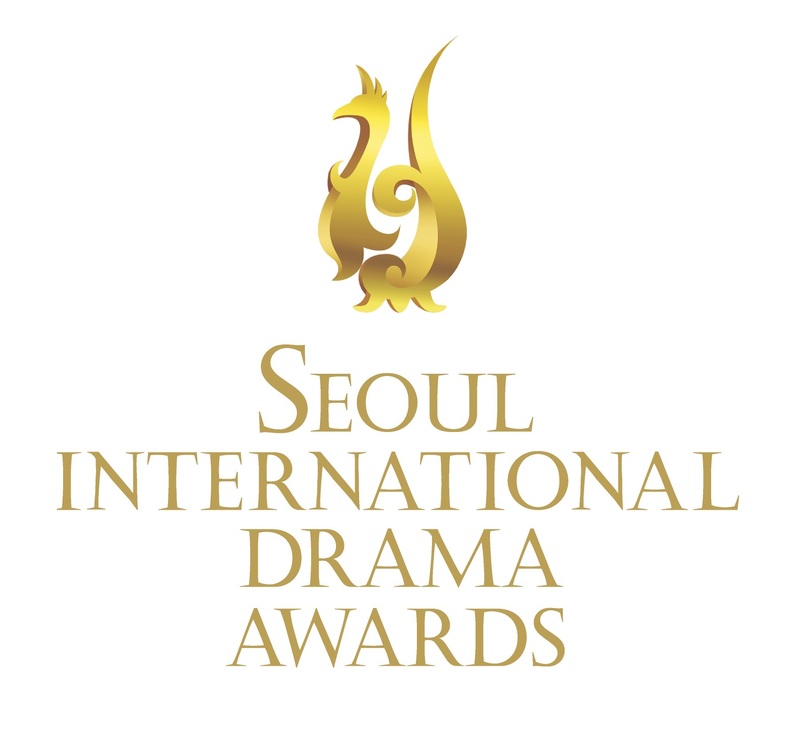 DaehanDrama.com and the London Korean Drama Club are happy to announce a partnership with DramaFever, the latest and premier streaming website for Korean TV dramas as they are expanding into the UK market. 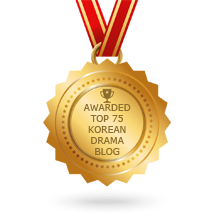 1) Free access to a selected number of titles: whenever you see a highlighted drama title in our articles, it means DramaFever is offering free access to see the full season (conditions apply)! 2) A 15-day free trial with premium access to the website for all attendees of our events: if you cannot make it tonight (see the MeetUp event here), check back for other future events. 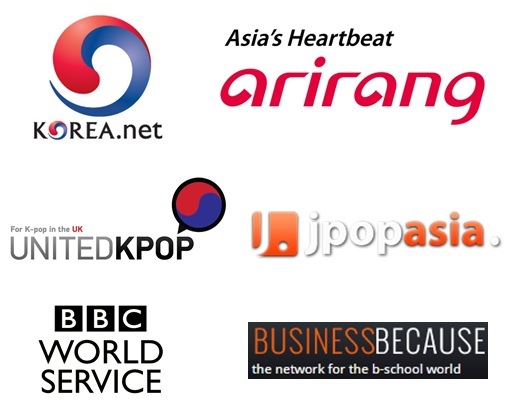 DramaFever is the largest online video site for the distribution of international televised content. The website is already accessible in the U.S., Canada, Latin America, as well as the UK and Australia since January 2014. The company plans to roll out in more countries in the following months. With an initial focus on Korean dramas, given that its founders are both Korean-Americans, the service has also added Latin American telenovelas and dramas from other Asian countries such as Japan and Taiwan. The website now boasts a catalogue of over 13,000 episodes from 60 content partners across 12 countries, although only a limited amount of those is currently accessible in the UK. The international team is working on adding more content every week. The streaming is ad supported in SD for regular users and in HD for premium subscribers, which explains why you are able to see all that great content for FREE! 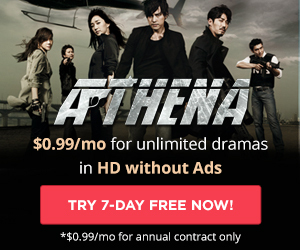 If you want DramaFever to bring you even more dramas that you like, you can fill in this survey and you will be able to benefit from a premium access for 30-days (after completing it). Further collaboration with the platform is expected, so check here regularly for further announcements!